In the vein of Fiona Barton's The Widow and Ren e Knight's Disclaimer, a psychological thriller about a war reporter who returns to her childhood home after her mother's death but becomes convinced that all is not well in the house next door--but is what she's seeing real or a symptom of the trauma she suffered in Syria? The One Person You Should Trust Is Lying to You...Kate has spent fifteen years bringing global injustice home: as a decorated war reporter, she's always in a place of conflict, writing about ordinary people in unimaginable situations. When her mother dies, Kate returns home from Syria for the funeral. But an incident with a young Syrian boy haunts her dreams, and when Kate sees a boy in the garden of the house next door--a house inhabited by an Iraqi refugee who claims her husband is away and she has no children--Kate becomes convinced that something is very wrong. 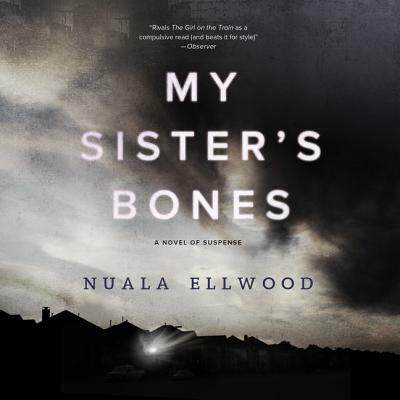 As she struggles to separate her memories of Syria from the quiet town in which she grew up--and also to reconcile her memories of a traumatic childhood with her sister's insistence that all was not as Kate remembers--she begins to wonder what is actually true...and what is just in her mind.In this gripping, timely debut, Nuala Ellwood brings us an unforgettable damaged character, a haunting, humanizing look at the Syrian conflict, and a deeply harrowing psychological thriller that readers won't be able to put down.